Demonstrating the benefits of mindfulness for both educators and students in PreK–12, this book presents flexible models for implementing and sustaining schoolwide initiatives. 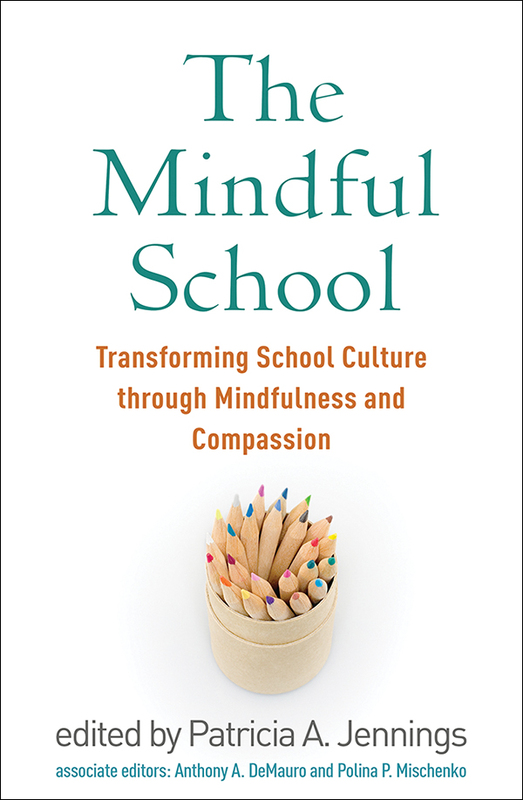 Compelling case studies show how mindfulness practices can enhance students' academic and social–emotional functioning as well as teacher effectiveness. Chapters review the evidence base for available programs, reflect on lessons learned in real schools, and provide guidance for planning and decision making. The roles of school leaders, teachers, counselors, and parents in creating a more supportive and compassionate school climate are discussed. Also described are innovative approaches to professional development and preservice teacher training.